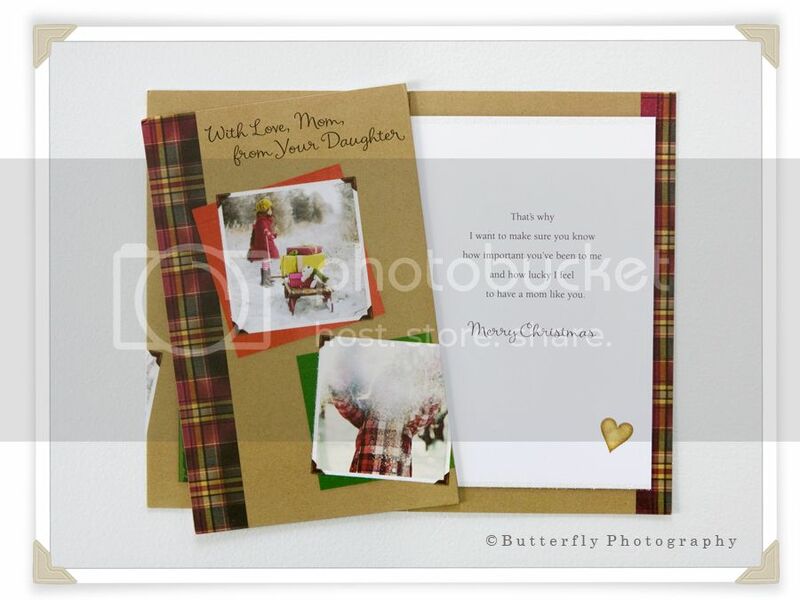 I am so thrilled to share with you one of the greeting cards using my image. There are many more cards to come, I will share each and everyone of them with you, cannot wait to see them! It's no surprise that you've been discovered for your talent! Outstanding.... They are extremely good. you ya. I am soo buying them all in bulk SO excited for you!! This is just way too cool! KIMBERLY!!!!!!!!! This is so exciting I can't stand it! I've always known your amazingness but now so does the rest of the world, I have got to go find these in the store! AND your image on the same card as Mandy Lynne's, WOW! I know you are tickled pink, I hope you treat yourself for such an accomplishment! Oh my goodness...that is your beautiful photo!! Mandy showed me this card the other day, she is my sister. I am so thrilled for you! I can't wait to see this in the store!